There is no doubt that hefty fuel prices hikes are putting a damper on the economic climate and motorists are feeling the pinch. As the pressure mounts to lower overall living costs, many consumers look to reduce spend on vehicle repairs and maintenance, and are often tempted to skip routine gearbox maintenance or delay a gearbox repair until they feel it is absolutely necessary. The subject under consideration in this article is about the vital importance of attending to your gearbox repair upon first indication that something could be wrong. The hard fact is that a minor gearbox problem could escalate to a major gearbox problem within a very short period of time. Failing to address early warning signs such as gearbox oil leaks, a burning smell, delayed engagement, harsh shifting and noise issues, can lead to complete transmission failure and reduce the lifespan of your gearbox. It therefore goes without saying that investing in scheduled and preventative gearbox maintenance can help ensure that these problems are avoided saving you money in the long term. Finding a reputable gearbox workshop that offers quality at a fair price is just as important as finding a good doctor or dentist for yourself. We at Enduro Gearbox Centre take great pride in being just that, REPUTABLE! Our technicians are well versed in dealing with any type of gearbox repair and continuously maintain their technical competence to keep up with developments in technology. We take great pride in our workplace! 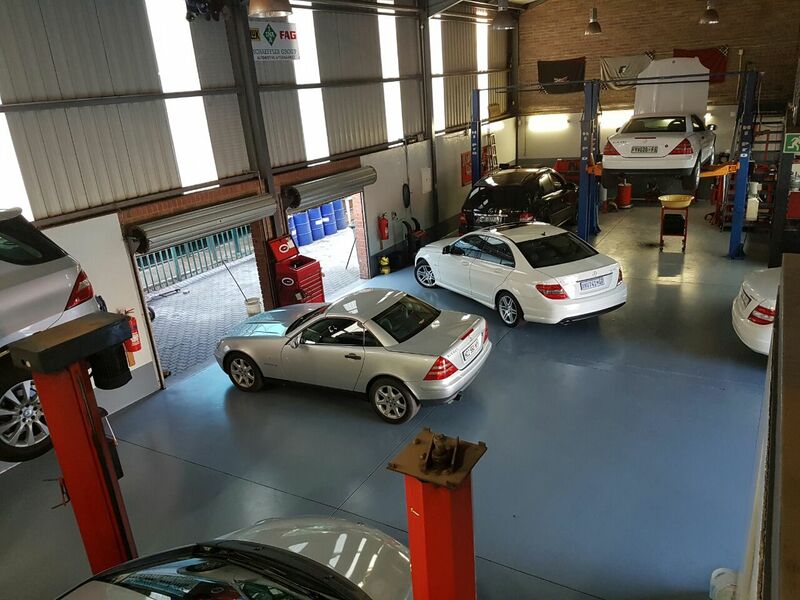 Our workshop is clean, organised and well equipped with the latest tools and diagnostic equipment. We are an RMI approved workshop and are well recognised with all major mechanical breakdown insurance groups and undertake all insurance and warranty work. All our work carries a one year unlimited mileage warranty!